JayWest Country Homes is the exclusive builder at Ranchers Hill and with their hands on approach you deal directly with your Project Manager allowing you the freedom and flexibility needed to create the home you have always wanted. 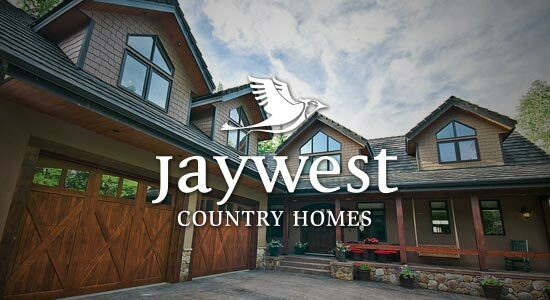 With over 20 years of experience designing and building custom homes throughout Calgary and surrounding areas, JayWest Country Homes is passionate about creating an unparalleled customized experience. Each home is designed with your needs and desires at the forefront, ensuring a unique and luxurious home that is built to last. Ranchers Hill Phase III has only ten available lots to be chosen from so you need to act fast. If you prefer mountain views, a forested lot or a pond in your backyard, Ranchers Hill has you covered. Each lot is approximately 3 acres leaving you with room to build your dream home only 15 minutes from Calgary. Everyone has different goals, needs and desires when building a new home. Our process is designed to make your experience as personal and educational as possible. We’ll work together to come up with a budget that works for you and then utilizing our strong financial partnerships we make sure you have the financing support you need. After your initial meeting with your Sales & Design Specialist we work together to fully customize your home to fit your budget and your lifestyle. 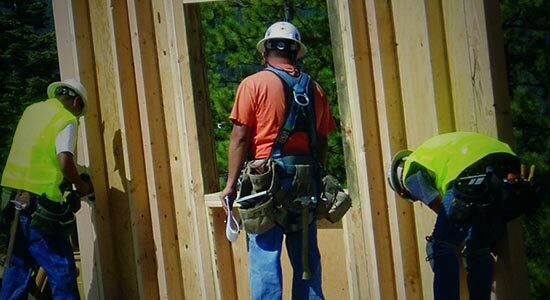 At this point you will meet your Project Manager and Project Coordinator to begin working in detail with the construction & selection aspects for your new home. JayWest Country Homes will follow the pre-established time frame and your new custom home in Ranchers Hill will commence. 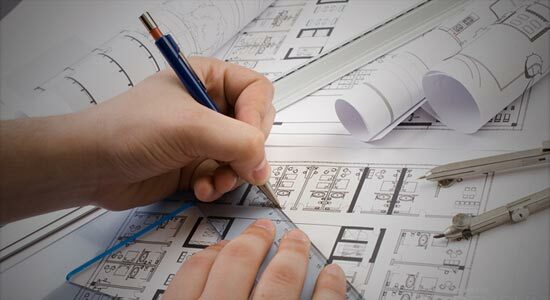 Your project manager handles all the details and will ensure that your project runs smoothly, on time and on budget. The moment you have been waiting for is finally here… time to celebrate. At your possession walk-through, we will familiarize you with your new home and all its features. 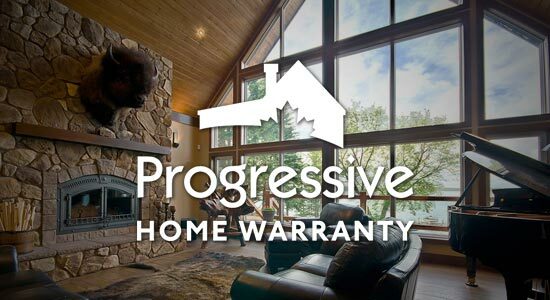 Then we’ll provide you with your new home warranty that will cover you for up to 10 years and hand over your keys. You are now ready to have some family and friends over and celebrate your gorgeous new custom home. Designing & building custom homes for 20+ years. Passionately working, one client at a time, to build incredible homes. Why build at Ranchers Hill? 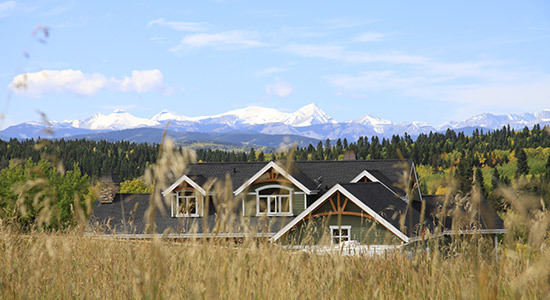 Ranchers Hill is a short 15 minute drive from Calgary. Comfortable, private country living with spectacular mountain views. The conveniences you want are already in place. Work with our building partner JayWest Country Homes. We’re here to help. Call 403.256.9058 or book an appointment here.